The upcoming 13th edition of European Culture Week looks very promising thanks in large part to the success of previous editions with the public. 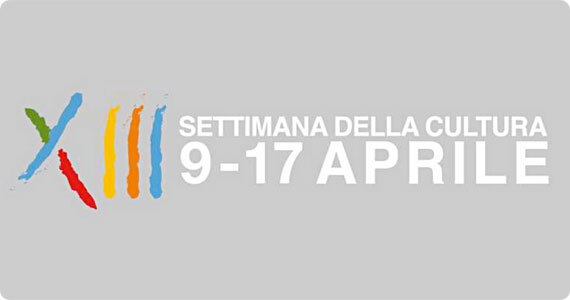 From the 9th to the 17th of April 2011, Europe will be the protagonist of important cultural events, and so will Italy and Tuscany. All state museums will be free during this week, an attractive factor for visitors heading to the cradle of the Renaissance during their spring vacations. You will not need a ticket to get into famous and popular museums such as the Accademia or the Uffizi, to name just two of the many state museums present in Florence. But free does not mean with no queue. To avoid lines, you can book a ticket paying just the reservation fee. The Culture Week will coincide with the beginning of the Italian tourism season so everybody is expecting to have a full house. Make sure to book your hotel or B&B in time!